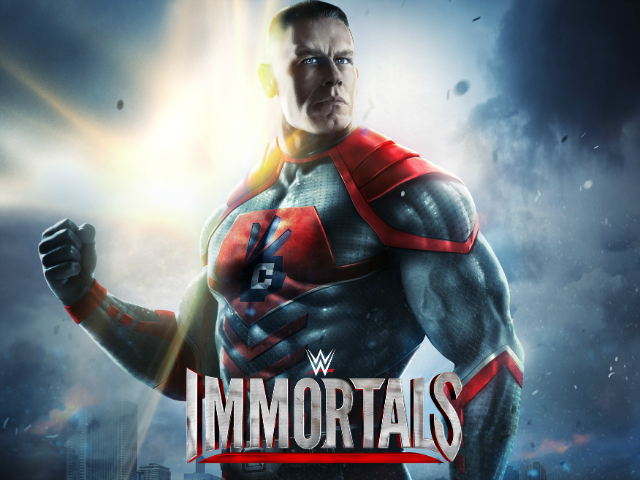 Warner Bros. Interactive Entertainment and WWE have announced the release of WWE Immortals on iOS and Android devices. Developed by NetherRealm, the fighting game was built on the same engine as the developer's Injustice: Gods Among Us mobile title, and plays in a similar fashion. In WWE Immortals, users recruit their favorite WWE Superstars and Divas, taking them into three-on-three battles against computer-controlled enemies or other players.